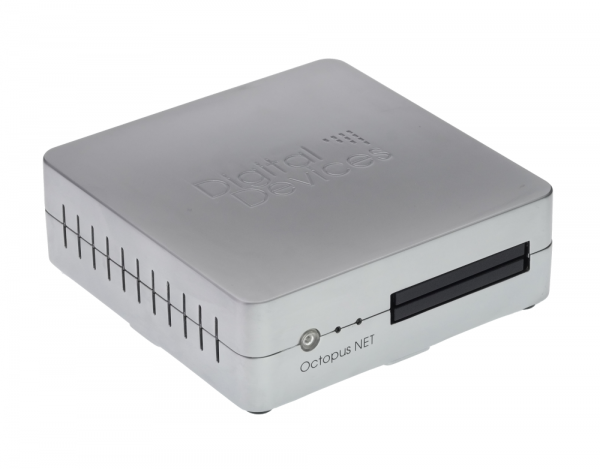 Product information "DD Octopus NET v2 S2X Max - SAT>IP Networktuner"
All models in the Octopus Net series contains a 5 port gigabit managed switch. The Octopus Net can be any number of times cascaded (controlled by IP address). Power is supplied by an external power supply (rack version also possible internally). 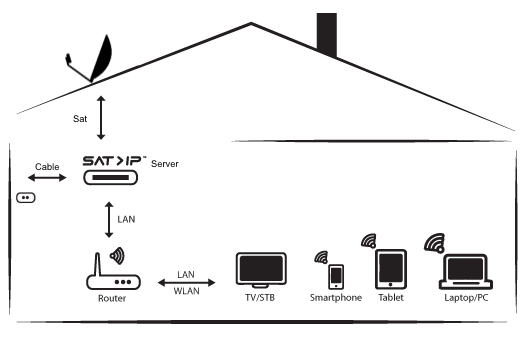 The use of wireless clients requires an additional wireless access point. The devices Octopus NET MAX use active cooling (fan) which temperature controlled works. Related links to "DD Octopus NET v2 S2X Max - SAT>IP Networktuner"